A great value on mic cable. 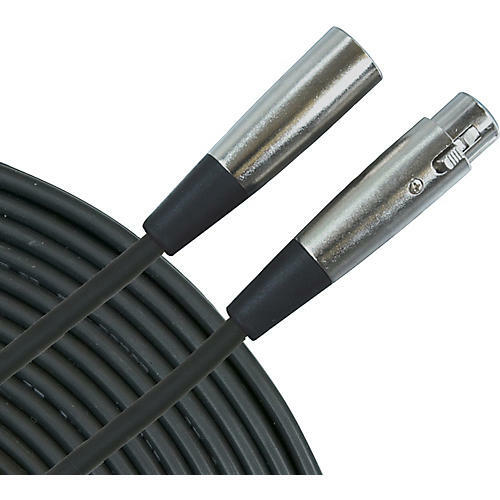 Musician's Gear mic cables are equipped with male XLR to female XLR connectors and are flexible, durable, and finished in black. Select length from drop-down menu. For a great deal on an essential accessory, order today.